Tyre review data from 10 tyre reviews averaging 77% over 63,050 miles driven. Sorry, we don't currently have any questions and answers for the Kumho Ecsta XS KU36. Why not submit a question to our tyre experts using the form below! 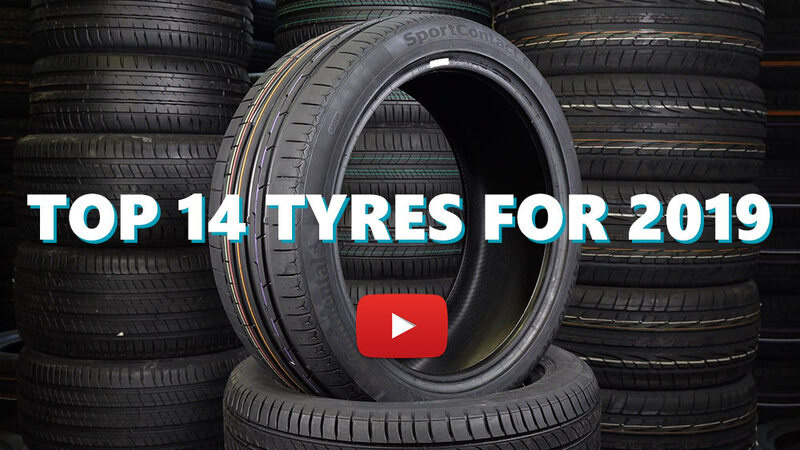 Available in 1 tyre sizes - View all. Noisy, dry grip is outstanding, wet grip is nearly as good as dry. Braking and turn in have to be felt to be believed. Would buy again, but I like trying different brands. Have you driven on the Kumho Ecsta XS KU36 tyre? Please help millions of other drivers make an informed tyre choice and pick the correct tyres for their car by submitting your review of the Ecsta XS KU36. Good tire if the intend is track use and driven on the road very rarely. Day to day these tires have driven me crazy with the level of noise and terrible feel the car has. They grip okay but not brilliant. Cannot wait to remove them off my car!! This is a semi-slick tire so people buy it for its grip. The grip is there and once warmed up this tire has a lot of it. This is a hard tire with solid shoulders inspiring a lot of confidence in the corners. The steering feel is not very good. There is a dead-spot on center which is really annoying and then the steering improves as you increase the angle of attack but it is never as good as I want it to be. Dunlop and Pirelli in its class are far better it terms of response and feel. The noise is bearable for now let see if becomes more noisy as it wears and so is the ride quality a little firm but what do you expect its a semi slick. The tire feels exactly as a good budget tire - well priced and offers 70-80 percent of the quality of the top names in its class but does not feel as an outstanding product which you got on a bargain.